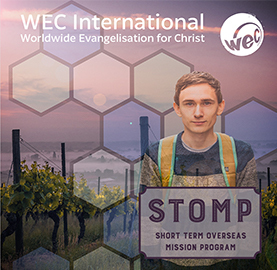 Team STOMPS take groups of up to ten people, led by experienced WEC workers. 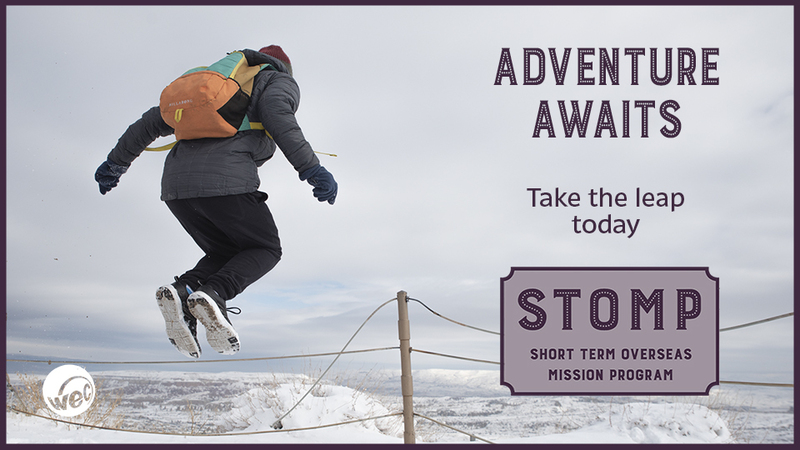 These short-term missions last between two and four weeks and are a great option if you only have a short time to spare. Develop your skills through serving the poor, working with children, teaching English, hands-on practical jobs or using musical gifts in creative outreach. You will have the opportunity to learn from God and fellow team members. Be open to new experiences and be prepared to have your faith stretched!